Diamonds have always been said to be a girl’s best friend. They are wonderfully created by nature and are said to last a lifetime. Diamonds, however, are expensive. Mining operations around the world have also been continuously questioned because of unsustainable mining practices and poor treatment of miners. When news about diamonds created in a laboratory first came out, there was a lot of distrust and questions on its quality. But over time, the gems were eventually accepted in various industries, including the jewelry business. Man-made diamonds are more eco-friendly compared to those mined from the heart of the earth. People who wear these lab-created diamonds claim there is no noticeable difference between created and natural ones. 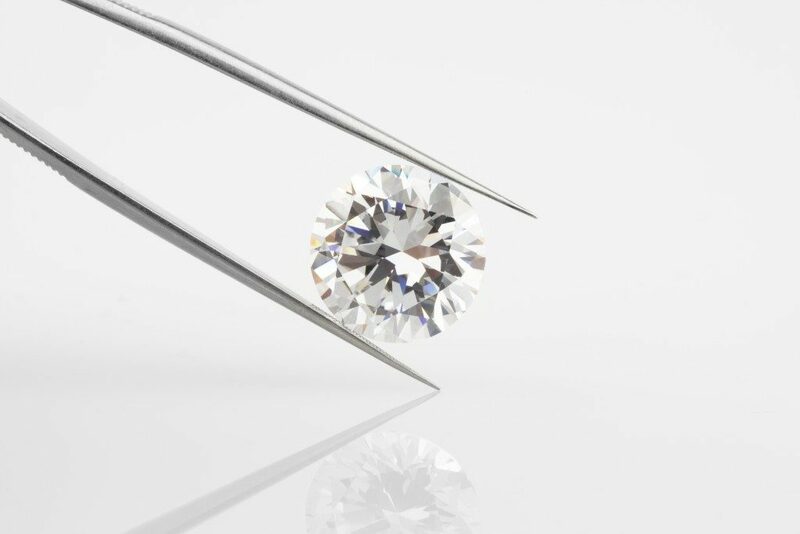 One of the best advantages of choosing man-made diamonds is that they can be customized and created according to what the buyer needs and wants. This has gained much popularity among the younger generation because of their taste for the different and the peculiar. They love blue, pink, peach and other shades of diamonds, which would have been very rare and difficult to come by in natural gems. With customized stones, any color, cut or shape can be requested from manufacturers. These can be used for engagement rings, jewelry sets, gorgeous drop earrings and tennis bracelets. Another popular reason that many people today prefer to have lab-created diamonds is the affordable price. Earth-mined diamonds can cost thousands of dollars while lab-grown ones with the same size and carat are much more affordable. It is important to note too that lab-created diamonds have the same gemology with earth-mined diamonds. They have the same optical, physical and chemical characteristics. Lab-grown diamonds can be created in different cuts and stunning colors. They can be made into red, yellow-green, cognac or blue. Buyers can also choose sizes from .25 to 2.0 carats, which can be set into different designs of engagement rings. Earth-mined gems are becoming more scarce, not to mention more difficult and dangerous to get. This makes them very expensive and harder to purchase. Simple people wishing to own diamonds can still have their wish granted with luxurious lab-created diamonds. Though less expensive, choosing to have these diamonds can become a personal campaign for being environmentally friendly. Every woman wants to feel special, and there are those who wish they can pick out their engagement rings. With technology today, grooms can surprise their bride by imprinting their own signatures and DNA in the diamond of their dreams. Manufacturers can create fancy-colored diamonds using a human lock of hair, and it will be ready in less than 70 days! 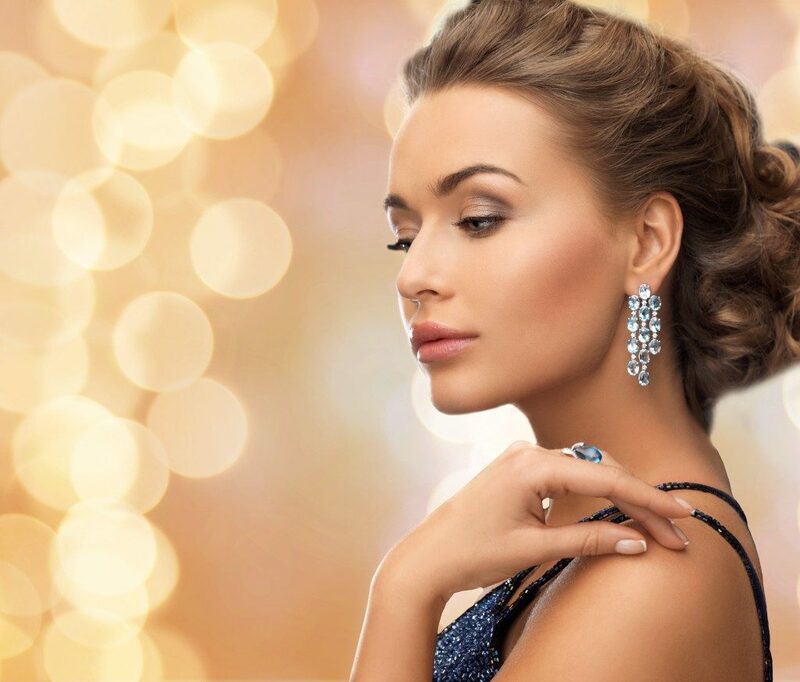 During special occasions such as anniversaries, engagements or if women would like to invest in luxury items, lab-grown diamonds are a great alternative. More brides are also choosing fancy-colored lab-created diamonds in shades of reds and blues as opposed to the traditional simple, solitaire cut, brilliant white diamond in plain bands. Brides have become more adventurous with their choice of engagement rings and also love to have elaborate settings, with different gems and decorative bands that define their personal styles.